I’ve been a busy thrifting girl recently, and you know I like to share my finds. 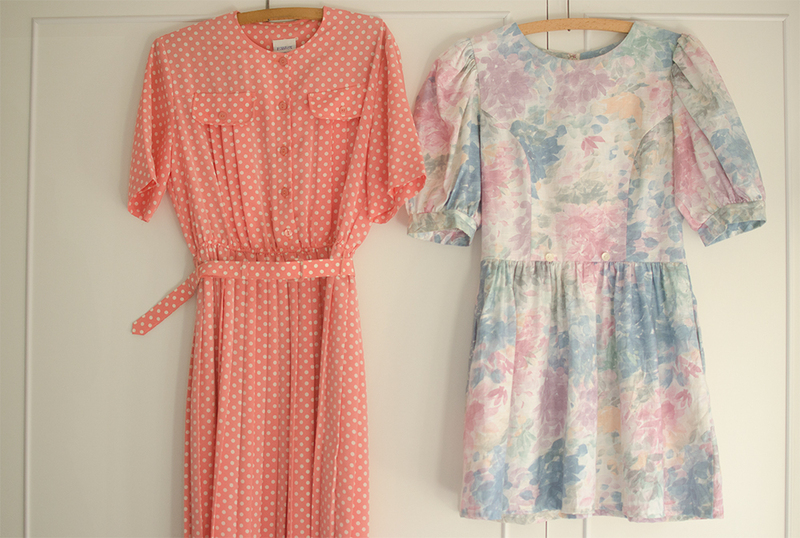 The warm, sunny weather is drawing me towards pastel colours and I had two great finds at my local charity shop; one peach polkadot Eastex dress and a Lanz (US label) floral dress. They need a little bit of work doing to them, and I’ll show you when I’ve done them up. 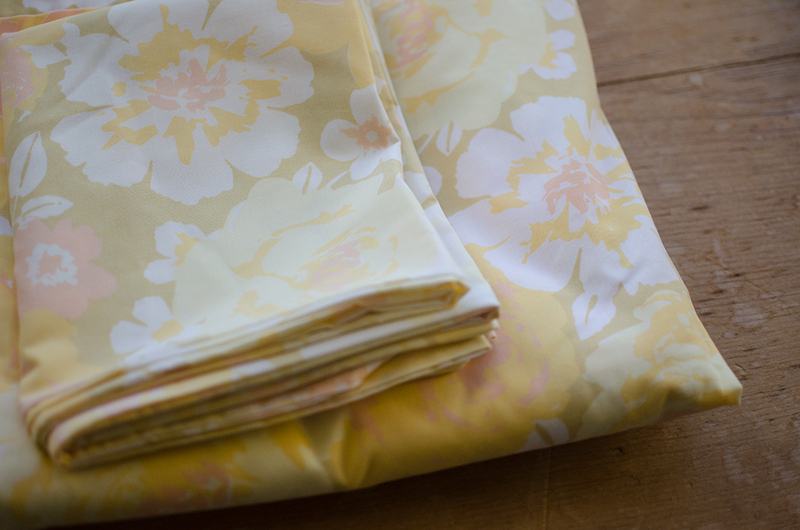 I’ve also had some luck with finding more vintage sheets, including this pretty. 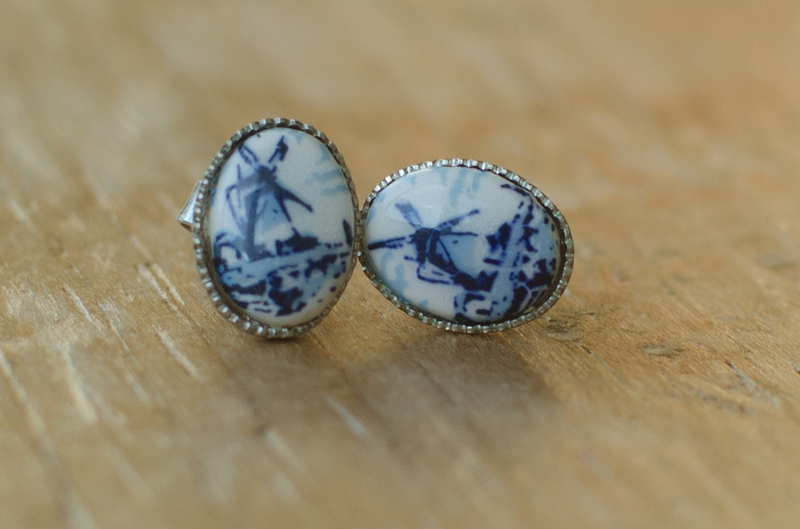 But the best thing I’ve found recently has to be this pair of tiny Dutch studs in a delft style with a windmill design – perfect for my upcoming trip to Amsterdam! Have you had any great thrifty finds recently? Link up in the comments below if you’ve blogged about them. 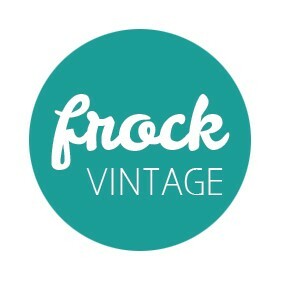 This entry was posted in thrifty and tagged bed sheets, charity shopping, dress, dutch, earring, thrifty finds, vintage on July 3, 2014 by Lucy Meakin.